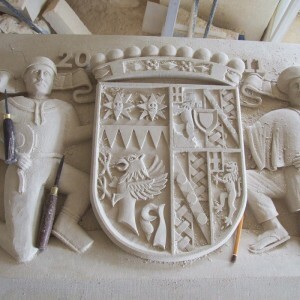 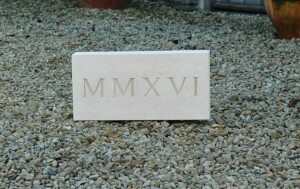 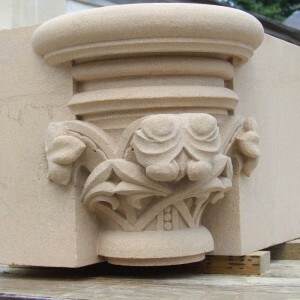 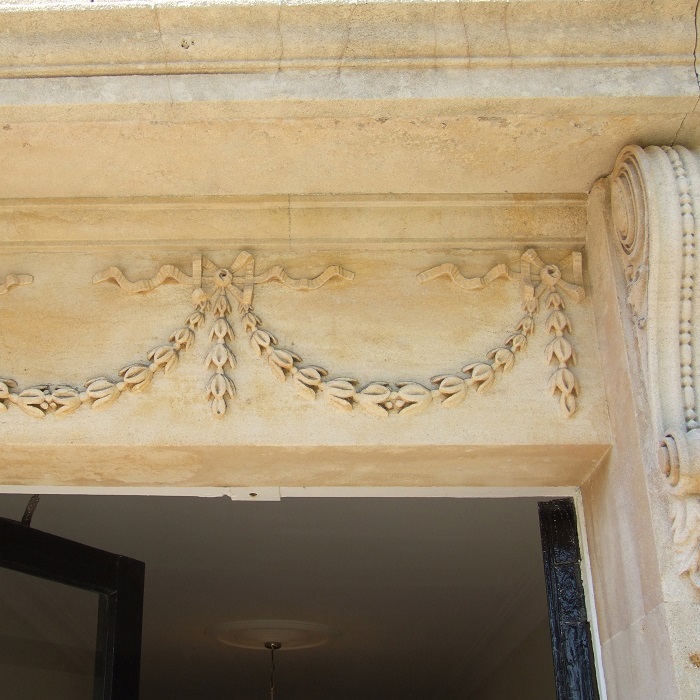 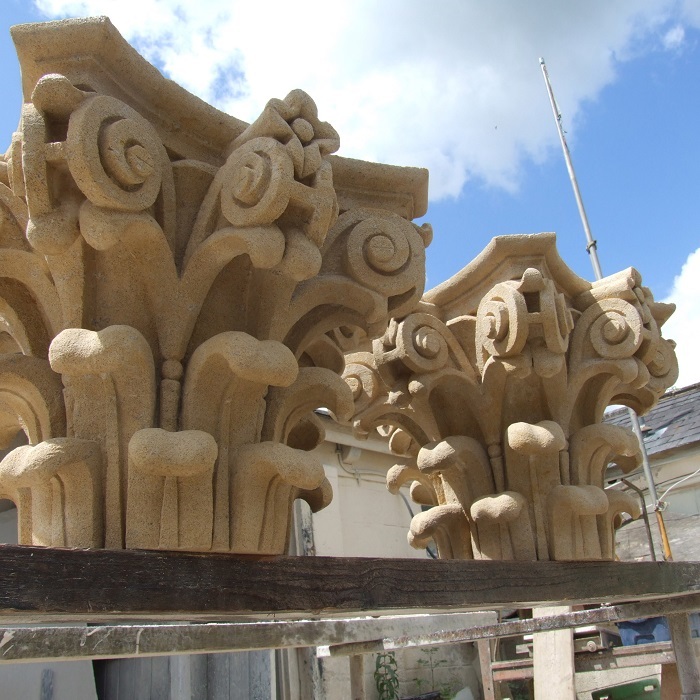 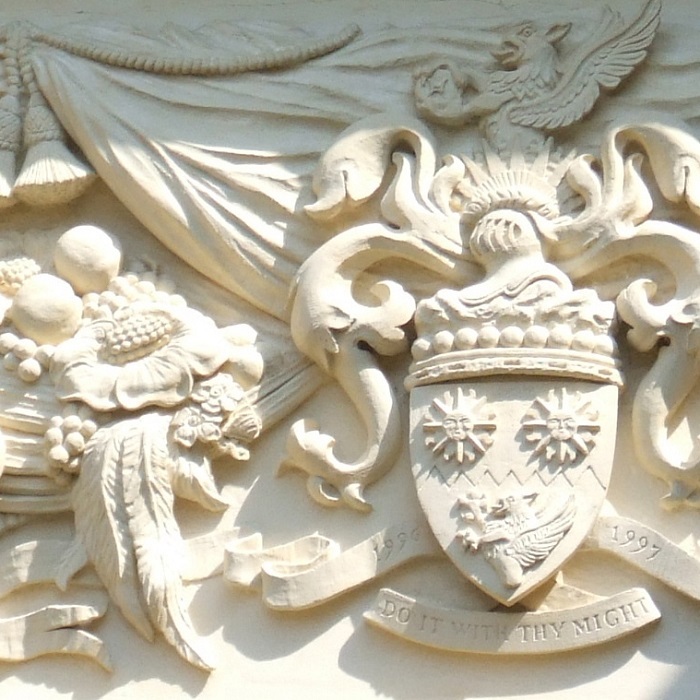 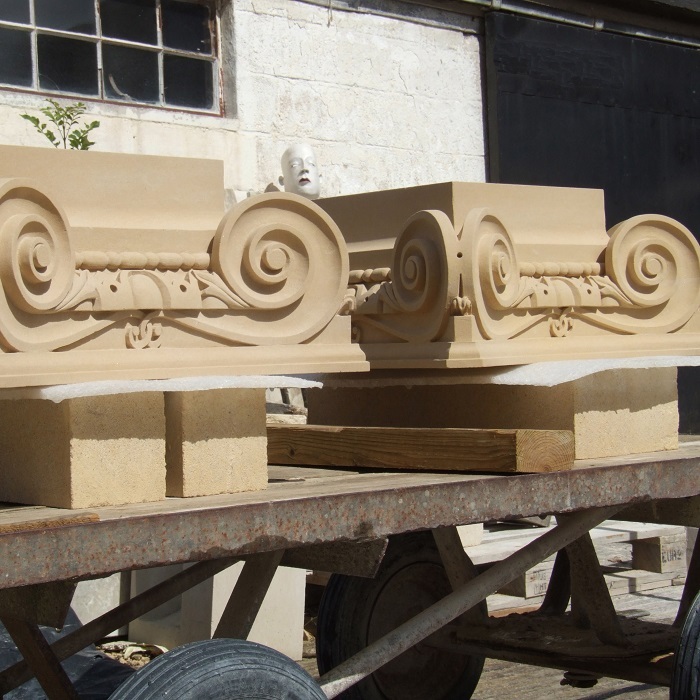 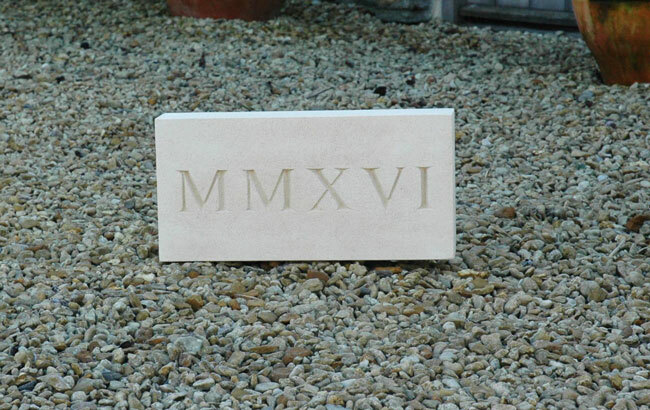 Ornamental stone carving is a real passion for Pinckney Green’s stone masonry team and we often have requests for bespoke stone carvings such as plaques, door pediments, capitals, flowers or shields and family crests. Our highly experienced stone masons have their own banker workshops and can carve large or small pieces of masonry to order using a variety of hand and modern cutting tools. 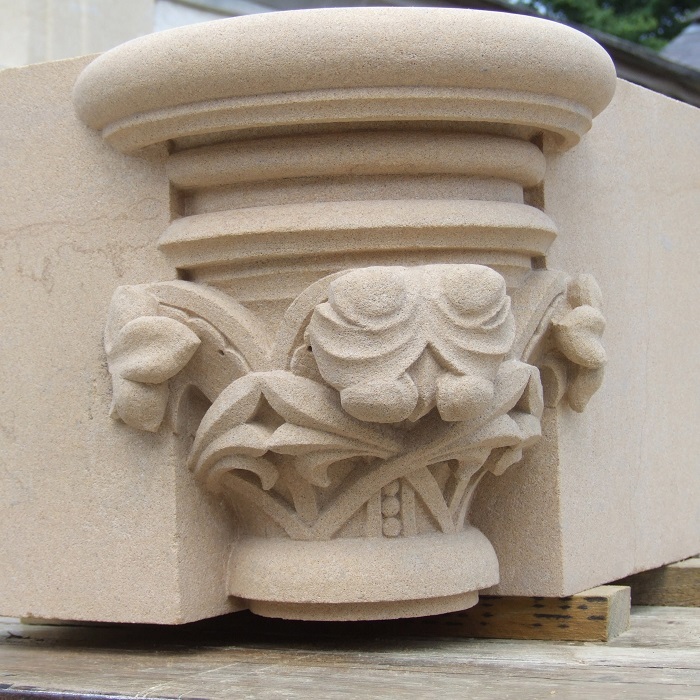 Whether your project requires monumental or ornamental carving, Pinckney Green’s team of masons can rise to the challenge.